This is what AMSOIL does that others don't. 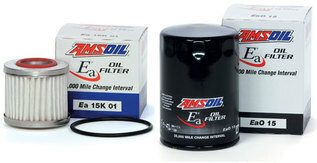 AMSOIL has an engine oil for most cars and trucks. Contact Elmer Schaeffer for more information on AMSOIL products in Troy, OH.